Thank you for visiting Rock The House Entertainment! 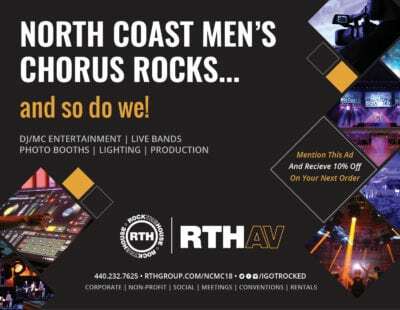 We are a proud supporter of the North Coast Men’s Chorus 2018 Season. Mention this ad and receive 10% off your next order!